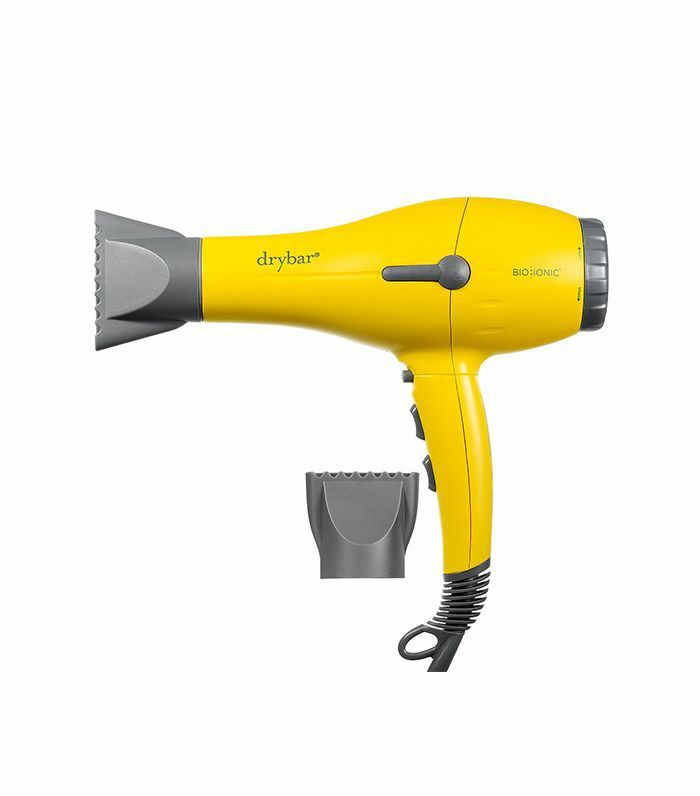 Whenever someone tells me they don't use a hair dryer, I laugh, convinced they're joking. But when I come up from being doubled over and am met with their confused, serious face, I feel equal parts stunned and envious. You know when a rat comes out of the sewer looking drenched and pathetic? That's me post-shower. There's no "working in a bit of product and letting it air-dry." Every time I've tried, I rewash it and grab a blow-dryer to undo the nest I've somehow created on top of my head. It's just not in the cards for me, and I've accepted it. 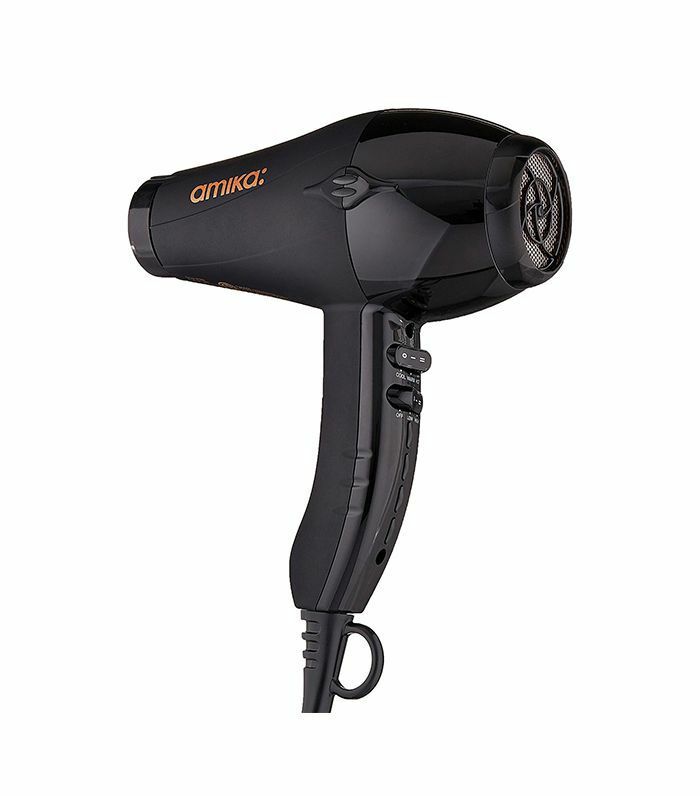 That's why finding a great hair dryer is important to me, because even though I opt (or need) to use one, the process is usually a bit daunting. I need something that works fast and well (because I don't have time to stand with a loud wind tunnel howling in my ear for any amount of time longer than five minutes). To find the best tools, I conducted an experiment out of my lab bathroom, and in true scientific fashion, I timed five different top-rated dryers using the stopwatch on my phone. I also measured the efficacy and overall user experience for each (Aka how well they worked on my fine yet abundant strands). Curious to see which one ranked the highest? Keep scrolling. 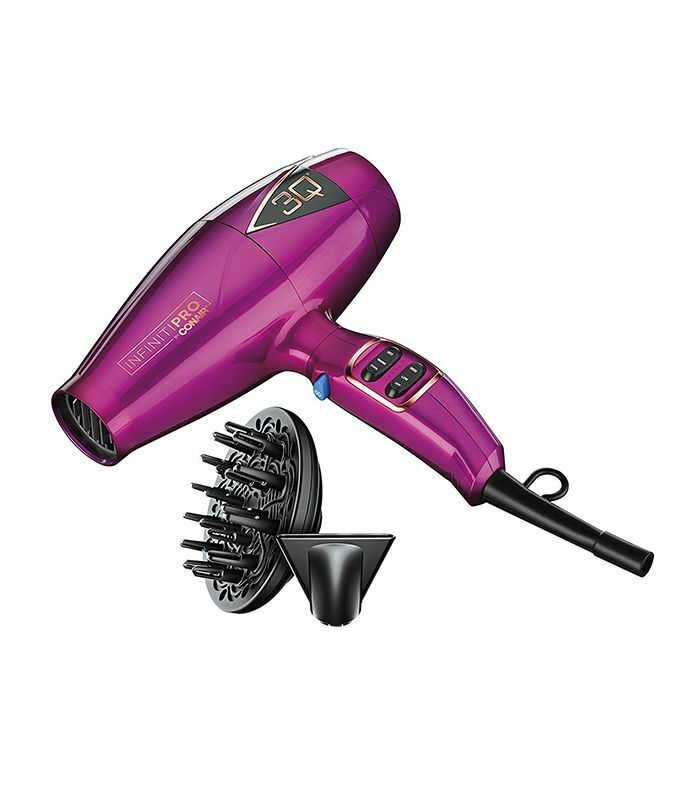 Having created hair dryers for 58 years, Conair calls this its "Ferrari" of tools, a high praise I'd soon find matches its performance. In just three and a half minutes on the "warm" setting (I never dry my hair on "hot"—what am I, a monster?) my hair was silky, smooth, and good to go. Given that Drybar is the authority on blown-out locks, I had high expectations for the Buttercup. In aesthetics alone, I loved the shape, color, and wide nozzle, the latter of which I'd discover allows for more air to pass through, which equals a faster drying time. After just over three minutes, my hair was left looking glossy and voluminous—no complaints here. 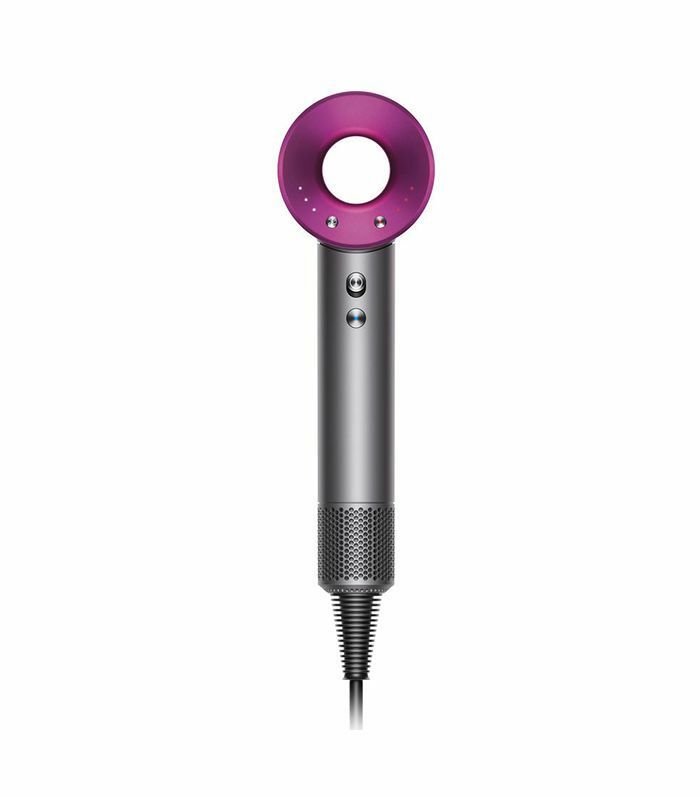 Getting my hands on a Dyson dryer was a long time coming, and the fact it took so long to grace my strands with its presence seemed criminal. Yes, the price tag is very steep, but it's the smartest dryer on the market, so you're paying for the innovation, technology, and, most importantly, the performance. The first thing I noticed about the dryer (aside from its sleek looks) was how light it is. Previous encounters with other dryers led me to believe that all dryers need to be heavy in order to work well, but that's certainly not the case with the Dyson—it's also quiet, which is a plus for the noise-averse like myself. The only downside was that it was a bit hard to use while my head was upside down (I like to flip my hair over to get the underside), but after attaching the magnetic nozzle, the air was concentrated much better, and I still wrapped up in record time. Sorry, Accomplice, but I didn't expect you to work as well as you did. After all, you were up against an insanely popular British vacuum brand and the "Ferrari" of dryers. However, your quiet sound, fast drying time, and lasting effects on my hair (read: volume, shine, and smoothness) make you the clear winner of the experiment. 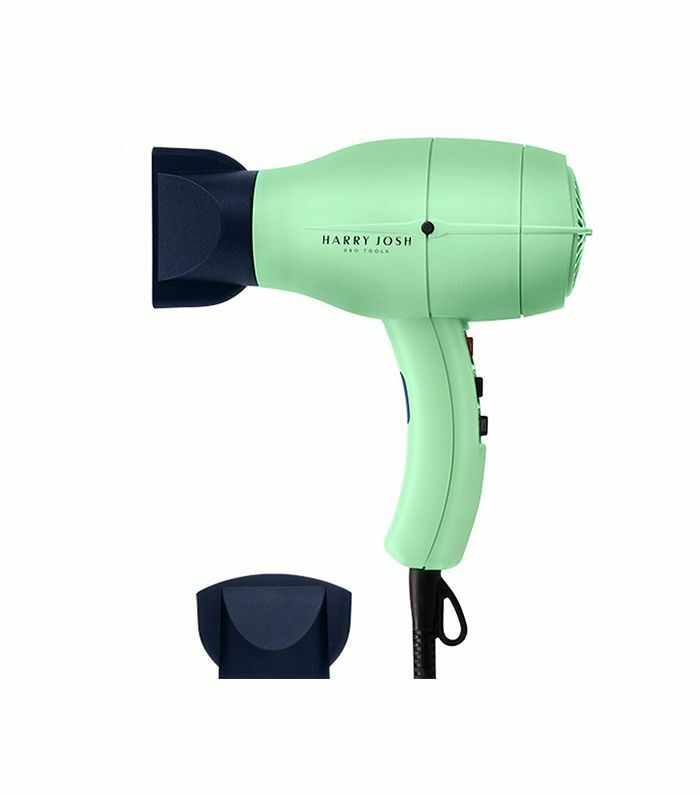 You've likely seen the beautiful mint green Harry Josh dryer on shelves or Instagram posts, but it's much more than eye candy. Though it be but little, it is fierce. The highest power setting is intense and dried my hair quickly—I'm knocking off a few points for noise and heaviness, but it still made my hair look smooth in a short amount of time, so I'm chalking it up as a win. What's your go-to hair tool? Have you had different experiences than I did? Please tell us below!